The Bluebit .NET Matrix Library provides classes for object-oriented linear algebra in the .NET platform. It can be used to solve systems of simultaneous linear equations, least-squares solutions of linear systems of equations, eigenvalues and eigenvectors problems, and singular value problems. Also provided are the associated matrix factorizations such as Eigen, LQ, LU, Cholesky, QR, SVD. Both real and complex matrices are supported. The .NET SFTP Component is the ultimate in reliability and security. Use public or private keys with passphrases. RSA and DSA keys in OpenSSH or Putty format are supported. The .NET SFTP Library is the only SSH component available where you can unplug the network cable in the middle of a transfer, plug it back in, and it resumes right where it left off. Synchronize folder trees. All the features you would expect and so much more. 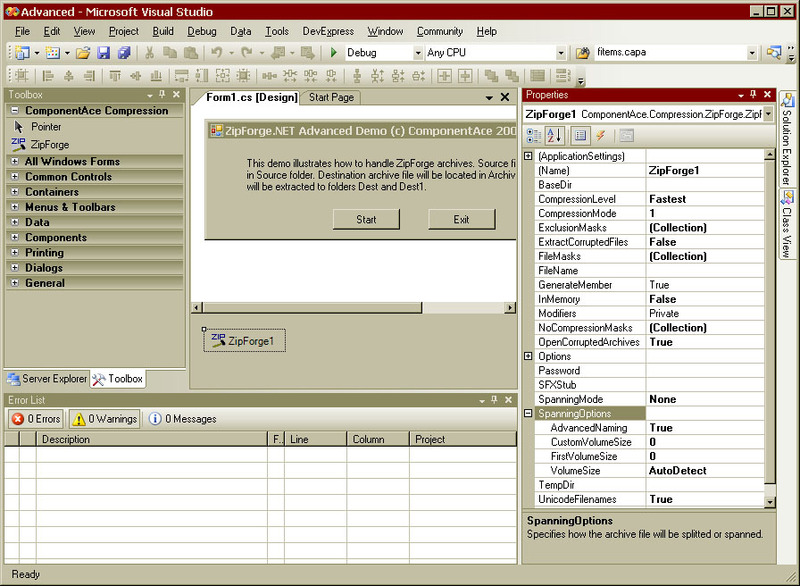 ZipForge.NET is a fast and powerful ZIP compression component for .NET. ZipForge.NET lets you easily create zip files, extract files from zip archives to hard drive, add files to a zip archive, replace, move and delete files. You can also read compressed files from a zip archive into memory, and write the files from memory into a zip archive. Additionally you can create and read self-extracted SFX archives, encrypted and multi-volume zip files. CAD Import .NET is a library for smart CAD development in Microsoft Visual Studio. 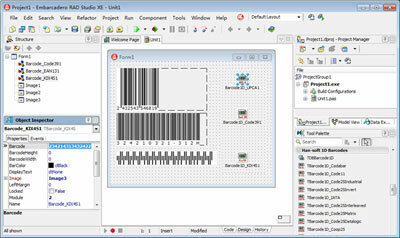 It contains managed code only and displays drawings with GDI+ methods; supports DWG, DXF, HPGL, CGM, GBR, raster and Windows metafiles, UNICODE and SHX fonts. The library includes functionality for visual drawings creation and editing by markers, printing and saving to DXF and raster formats, 3D rotation and scaling. Use CAD Import .NET in ASP.NET too. 4 Menu Basic allows you to create an autoplay / autorun CD where you can put any kind of file. The user simply inserts the CD, then a menu window will be shown with simple buttons: a click on one of the button starts your file. No configuration, no hassle. You simply create a "data" directory, then you save files there. Free - up to 4 buttons, several simple customizations available within the regular edition.